Not Dogs: Not Dogs Love Quorn... Obviously! Not Dogs Love Quorn... Obviously! 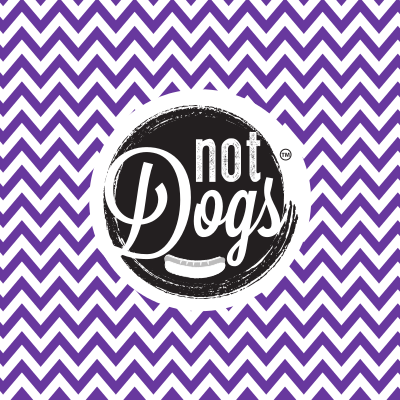 Not Dogs was created in 2014 by Katie & Jane, one vegetarian and one-meat eater, to fill the gap of tasty, trustworthy and substantial vegetarian food on-the-go at festivals and events. Both have loved Quorn products for years; with Jane being a vegetarian, Quorn is the perfect alternative to meat and for Katie, she simply knows she can trust Quorn and loves the taste. So what is Quorn? Quorn’s main ingredient is Mycoprotein, a nutritionally healthy protein source. Mycoprotein is produced by a process of fermentation similar to that used for yeast in bread or cheese. Unlike other meat alternatives, there's no strong aftertaste, and Quorn is great at absorbing the flavours used in cooking, making for great tasting meals... including Not Dogs of course! 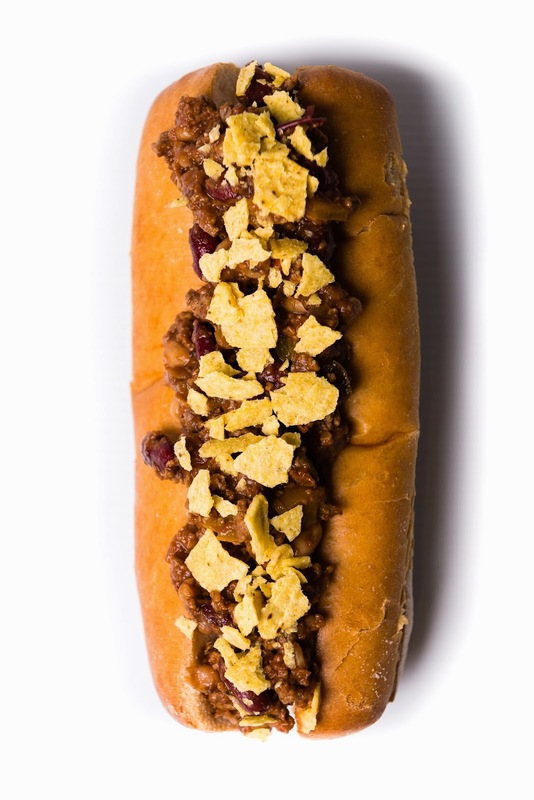 Not Dogs also use Quorn Mince on the Cha-Cha Chilli Dog which pleases both veggies and meat-eaters as it's just so meaty and delicious! Quorn is a high-protein, low fat alternative to meat and is considered a healthier option too so you can feel good eating Quorn on a regular basis. There's some great Quorn products in the supermarkets but you won't find Not Dogs' Quorn Bratwurst in the UK as it's exclusive to Not Dogs at the moment! 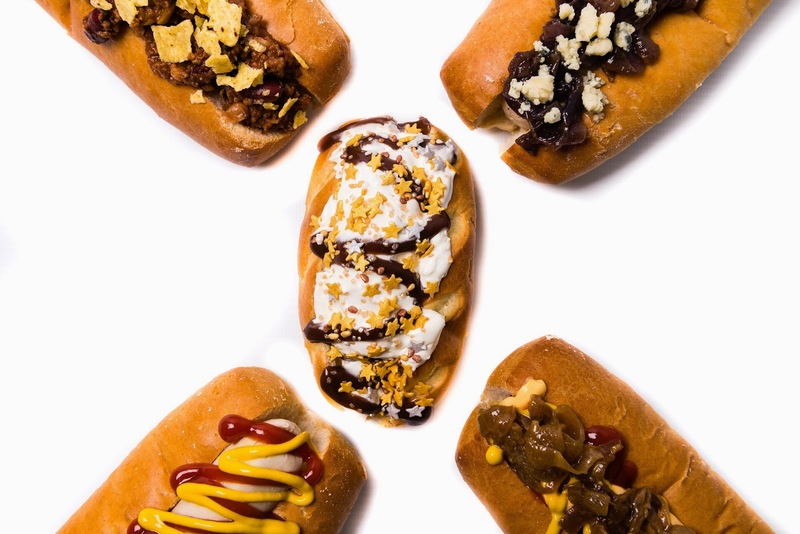 All that 'Meaty Dogs Without the Meat' goodness can only be found at Not Dogs! Looking forward to seeing you at Not Dogs soon! But First... Let Me Take a Sausage Selfie!